NTU Lacrosse players have been nominated to represent England at the upcoming World Championships. 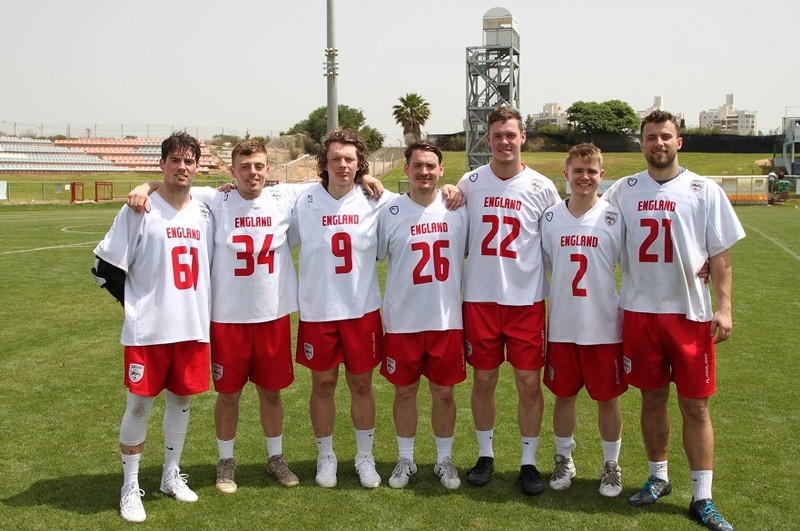 Six NTU Lacrosse players have been named as part of the England Performance Squad for the upcoming 2018 FL World Championships in Netanya, Israel. Thomas Bracegirdle, Zachary Guy, William Hardy and head of NTU Lacrosse Sam Patterson have all been named in the 23-man playing roster, with three more students selected as reserves. 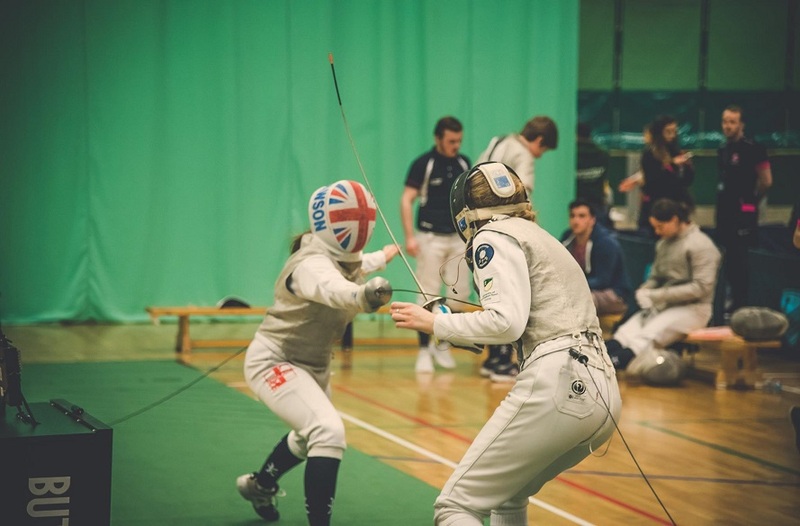 World Championship reserves Joseph Baythorpe, Jake Parker and Elliot Leonard as well as James Pomfret have been also selected for the U-23 Squad, and will also travel to Japan in June to play a test series against the Japanese National Team. These fantastic achievements come as the seven players catch their breath following a five-game test-series against Israel, where England won all five matches. One of the five games was nationally televised on Sport5 in Israel, and the team are looking forward to performing on the world stage soon. Player and Head of NTU Lacrosse Sam Patterson said: “This is a fantastic achievement for the university and the lacrosse programme. We have had an excellent season so far and this was the icing on the cake to have so many players representing NTU internationally this summer. 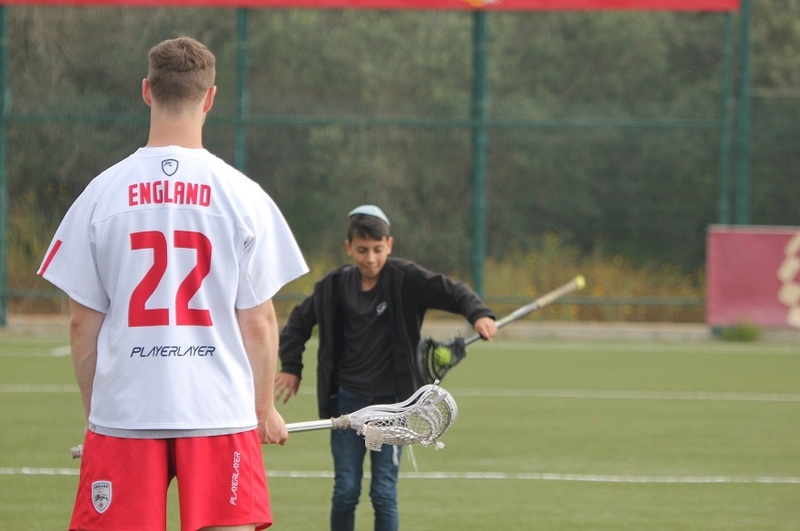 “In addition to the international games the players also participated in community outreach, helping run a co-existence camp which brought together Israeli and Palestinian children at the Kraft Family Sports Complex in Jerusalem. 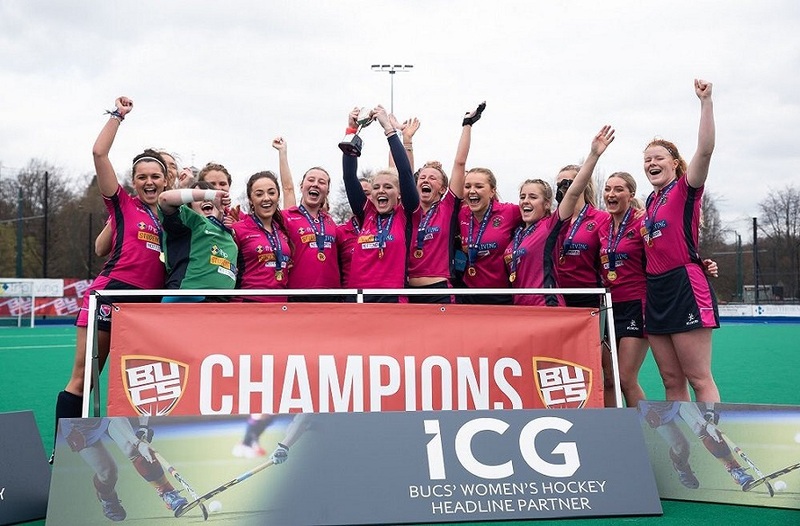 NTU Lacrosse recently finished in top spot as BUCS Champions, and we are very proud to be represented by talented performance athletes, both at home and on the world stage. All eight players will feature in next week’s Home International in Manchester where they will play Scotland, Wales and also guest nation Germany over the May Bank Holiday weekend. 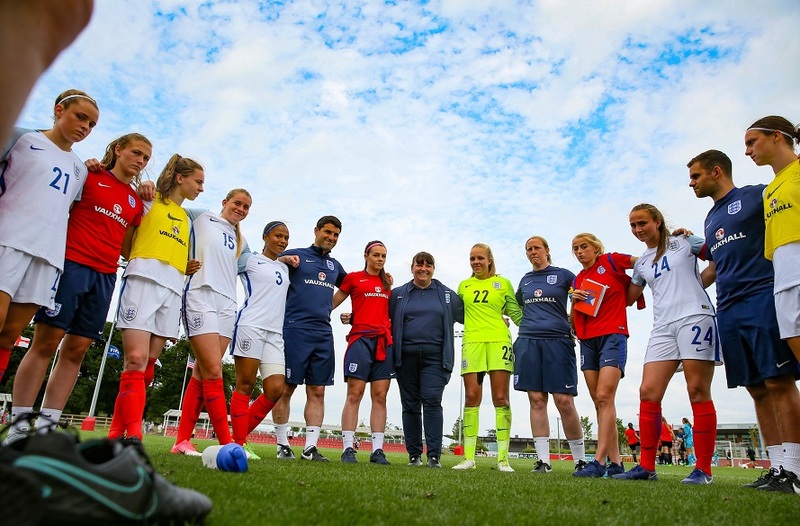 In another great opportunity for NTU players to get additional senior international experience. The very best of luck to NTU Lacrosse, we can’t wait to see them in action this Varsity series!